Are you looking for a trendy, beautiful event space for your next social or corporate event? Are you planning a small get-together or a large rehearsal dinner? Located in a central area between Baltimore City’s best neighborhoods, Blue Hill Tavern has a variety of event spaces available for your next party, social or corporate event. Inquire about booking an event using the button below, or continue reading to view the spaces we have available! We also offer off-site catering. Let us bring the party to you! The Conkling Room seats up to 50 guests. It’s available for a sit-down 3-course menu, or appetizers and cocktails. An AV projection screen is available for presentations. 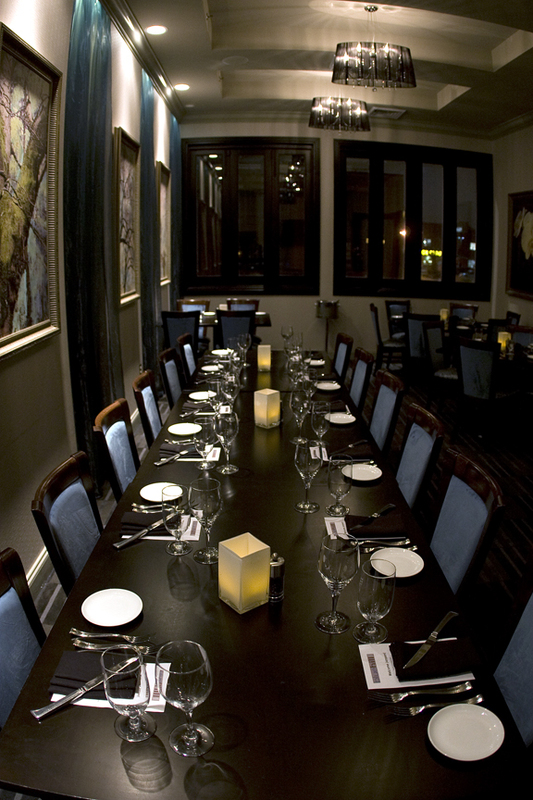 It’s our preferred room for dinner presentations, formal business meetings, wedding anniversaries and rehearsal dinners. The Conkling room is the perfect space for daytime bridal and baby showers for up to 30 people. The Dillon Room is a spacious private room, which can fit up to 100 guests for appetizers and cocktail mingling, or up to 65 guests for a seated affair. This room is available for a sit-down, 3-course menu, a buffet service or appetizers and cocktails. There is a private, separate bar and cocktail area. This is our preferred space for larger meetings involving mingling and cocktails or corporate happy hours. It’s ideal for a more relaxed rehearsal dinner party or a birthday party where guests may arrive at different times. It’s the perfect space for daytime bridal and baby showers for up to 60 guests. Our Chef’s Table is a semi-private rectangle table which can seat up to 10 people. Situated in a raised alcove off our main dining room, it’s available for 3- to 7-course sit-down dinners. Combining the Dillon and Conkling rooms, our second floor is capable of seating up to 200 guests. 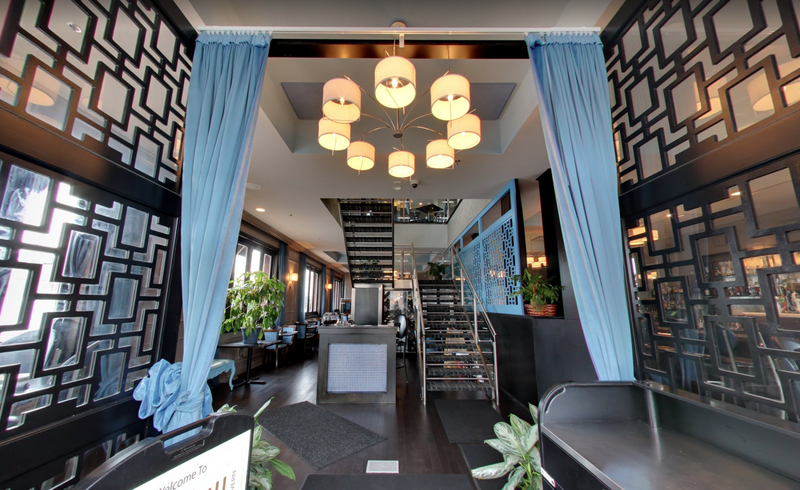 Your private event will have access to all upstairs dining areas, the private bar, private bathrooms and outdoor space. 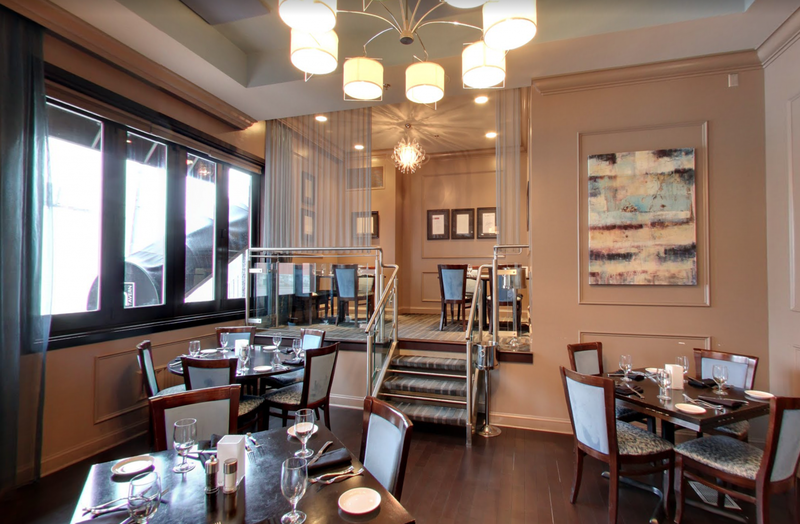 Our second floor is fully customizable, whether you want a sit-down dinner, buffet service, food stations or passed appetizers. For your corporate party, large holiday part, corporate fundraiser or charity event, or large wedding rehearsal, our second floor is the perfect space. For truly show stopping events, you can rent out our entire restaurant. Suitable for events up to 300 guests, we rent out Blue Hill Tavern 5 to 10 times per year. Please contact us as our entire-restaurant events are fully customizable to fit your needs. Located between historic Brewers Hill and Canton, Blue Hill Tavern features everything from intimate dining to private and semi private spaces for any occasion. 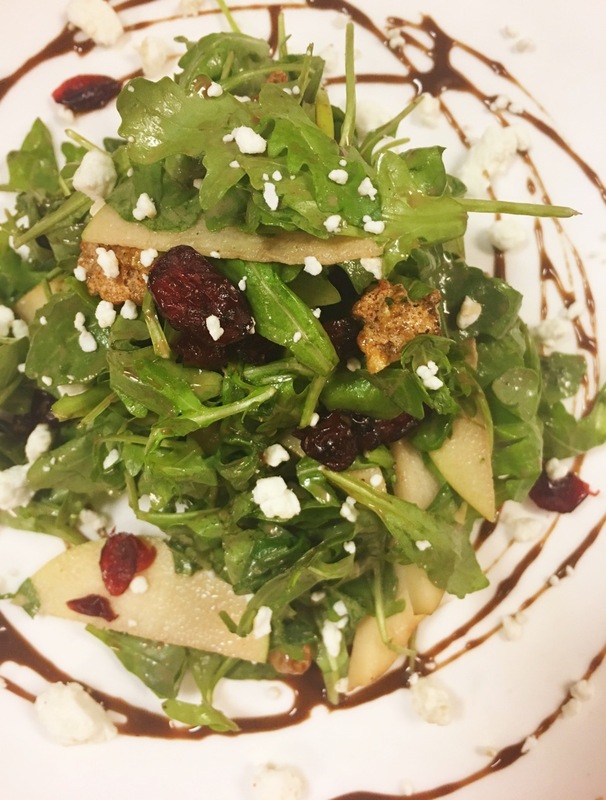 Enjoy a romantic dinner, lunch or brunch in our Baltimore, Maryland restaurant featuring New American cuisine, or have catering delivered to your party or business located in Baltimore, Towson, Cockeysville, Annapolis or other parts of Maryland.